IrvinGQ is a market-leading £45million global business, employing nearly 350 people in the UK and France. We preserve the internationally established brand names of Irvin & GQ Parachutes and maintain the proud traditions of these predecessors in continuing to supply products of quality and reliability for 100 years. Our work is highly skilled, interesting and very meaningful. We regularly hear of and publicise incidents where lives have been saved by the products made by our employees. The IrvinGQ Caterpillar Club is still in existence today. 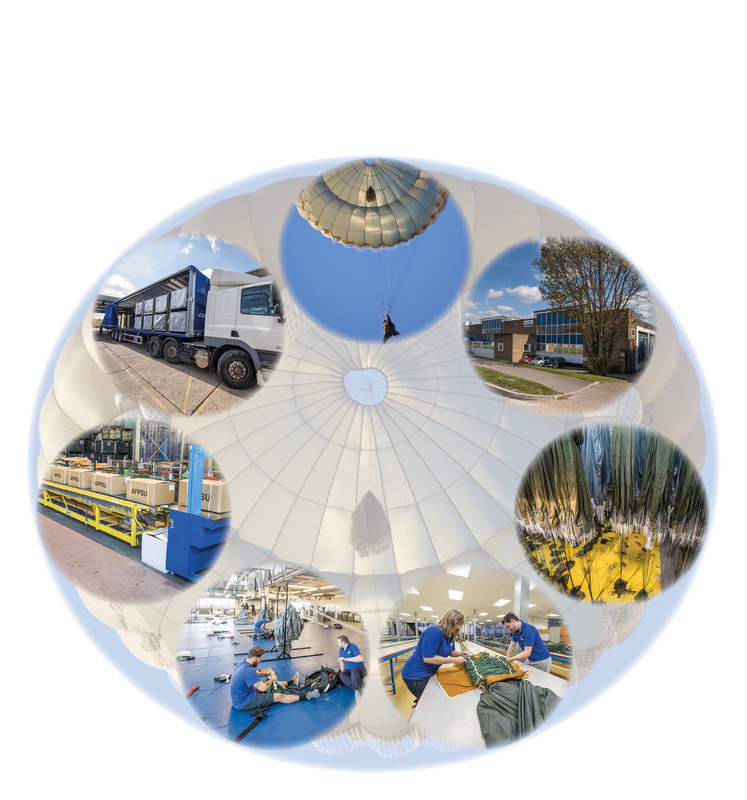 Our key business is based around Naval Decoy Systems, Parachutes, Aerial Delivery Equipment and Services. IrvinGQ is a directly-reporting division of Transdigm Group Inc, a $3billion turnover US public company, which operates in the Aerospace and Defence market. We have operated from Llangeinor, Bridgend our European HQ, since April 2002 following extensive refurbishment of the site previously owned by an office stationery manufacturer. The acquisition of the site and refurbishment was only possible due to the strong support from the then-Welsh Development Agency and the Welsh Assembly. 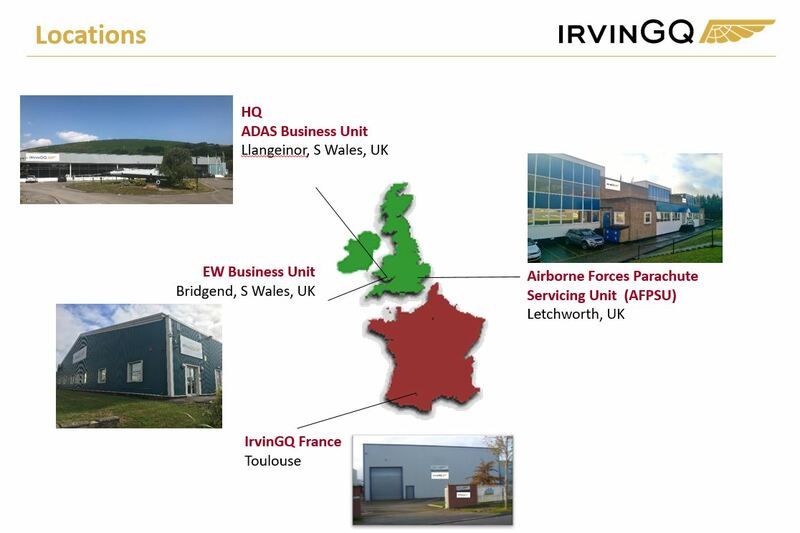 IrvinGQ employs over 350 personnel in South Wales with additional locations in Letchworth and Toulouse. Our business continues to focus on supplying the needs of the international defence market, and we fully expect to continue the growth we have achieved over the past years. To provide access to a local capability for in-service support. From Proposal to Production and after care services, IrvinGQ will be there with you and for you. Our in-house precision metal manufacturing capability evolved following the acquisition in 1994 of Aircraft Materials Ltd (AML) and its relocation to Llangeinor during 2003. AML has been designing and manufacturing aerial delivery and safety / survival equipment for over half a century. Recognising the Company’s expansion abroad, IrvinGQ earned the Queen’s Award for Enterprise in International Trade 2015, in particular for increasing overseas sales during the previous three years and for exporting more than 50% of turnover. 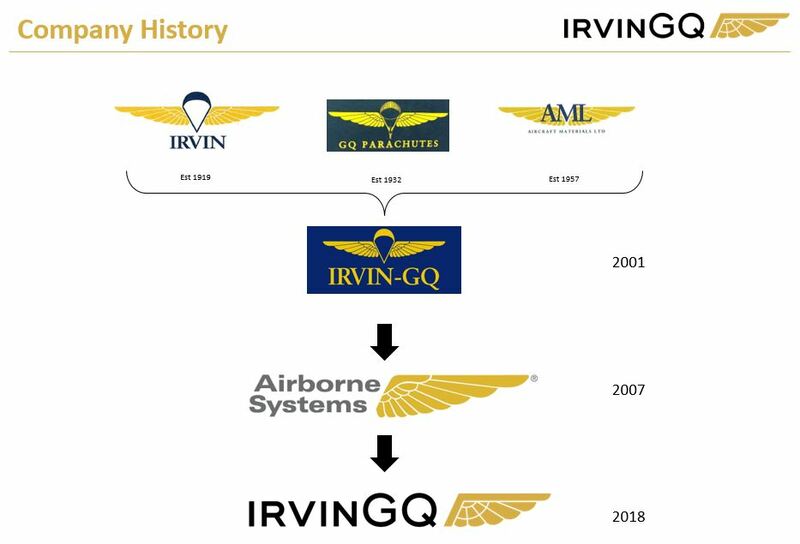 The main drivers for IrvinGQ’ success and continued growth are through improvements in business processes and the introduction of a value-based operating strategy focusing on generating profitable new business, making steady improvements to the cost structure and providing real value to customers with pricing to reflect this value. 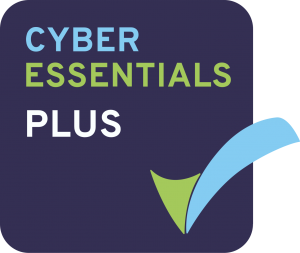 In 2016 IrvinGQ was awarded the Cyber Essentials accreditation and achieved Cyber Essentials Plus in 2017. On the 19th April 1919, Leslie Leroy Irvin made the world’s first free-fall parachute descent in the USA and formed Irving Air Chutes later that year, establishing a European factory for the mass production of parachutes in England in 1926. At about the same time, James Gregory and Sir Raymond Quilter foresaw the need for widely available and dependable parachute systems for aircrew and formed GQ Parachutes in 1932. The 1930s saw both companies established as major suppliers of emergency escape parachutes to the world’s air forces. In 1940, Irvin and GQ collaborated to produce the X-Type Paratroop Parachute Assembly to meet the need for a safe and reliable static line assembly for the new and rapidly expanding Army Airborne Forces (‘static line’ is a mechanism for automatically pulling the parachute cord on exiting the aircraft). This assembly, with minor modifications, was to be used throughout World War 2 and for some 20 years beyond. During the war years, both companies mass-produced parachute assemblies for both aircrew and airborne forces. With the advent of high-speed military aircraft in the 1950s, parachute assemblies designed and manufactured by both companies became standard on aircrew ejection seats designed and manufactured by Martin-Baker. This long established relationship continues to the present day. Parachutes manufactured by Irvin and GQ have saved the lives of countless aircrew who were forced to bail out of stricken aircraft. Many of their names are recorded in the registers of the Irvin Caterpillar Club and the GQ Gold Club, established in 1926 and 1940 respectively. New members continue to be enrolled in these exclusive clubs. In the post-war years, both companies expanded their capabilities into non-personnel applications. Irvin and GQ manufactured braking parachutes for the first jet combat aircraft and continued to supply assemblies for the latest types entering service. Systems for the safe recovery of unmanned aircraft and space vehicles have also been developed and utilised. For more than 75 years, both companies have been at the forefront of the on-going development of airdrop systems for the aerial delivery by parachute of very large and varied loads of equipment and supplies, to enhance the capabilities of airborne forces. 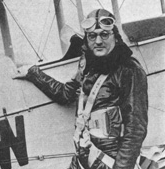 In 2019 we celebrate the 100 year anniversary of Leslie Irvin’s first premeditated free-fall parachute jump. 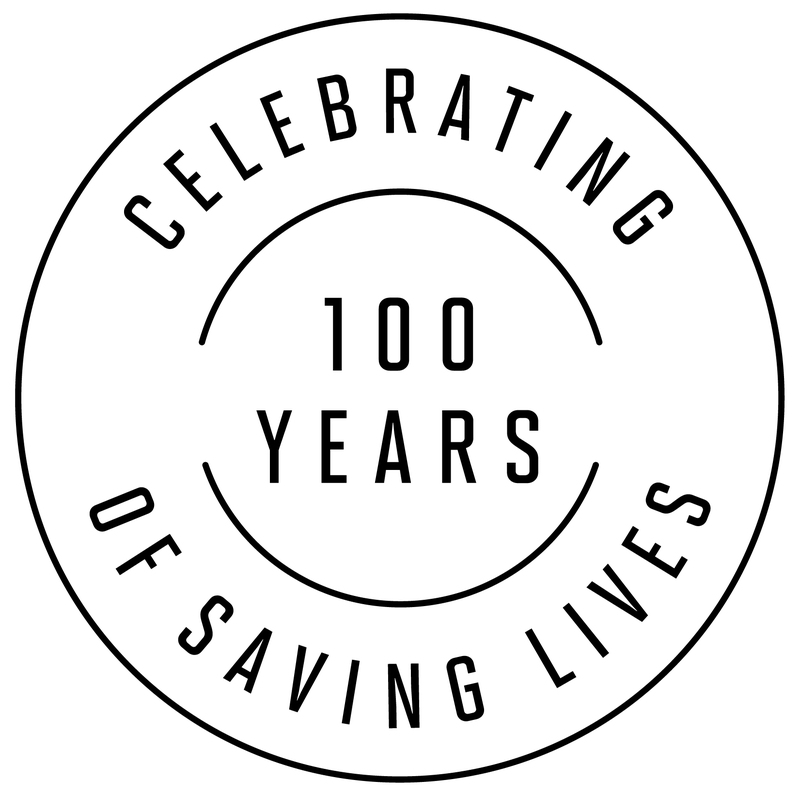 That’s 100 years of Irvin and 100 years that IrvinGQ has been saving lives. 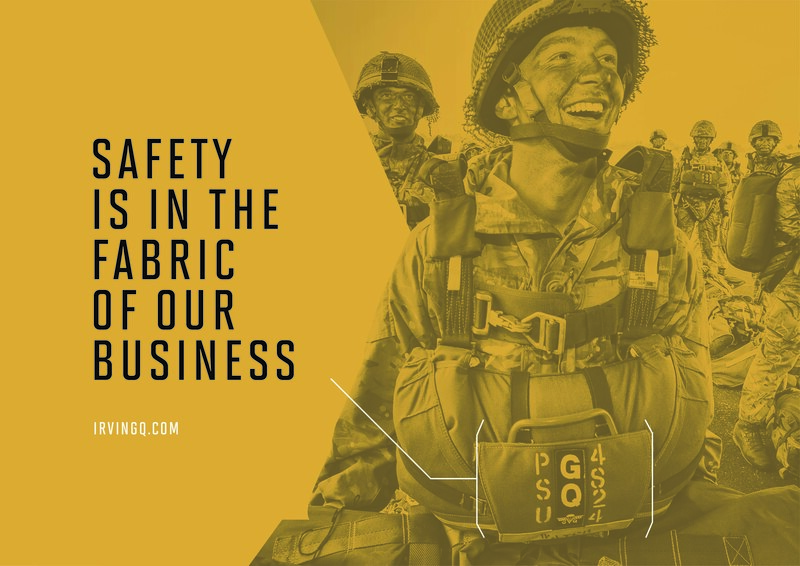 There’s no wonder why at IrvinGQ, safety is in the fabric of our business. IrvinGQ is committed to honour the Armed Forces Covenant and support the Armed Forces Community. We recognise the values Serving Personnel, both Regular and Reservists, Veterans and military families contribute to our business and our country.